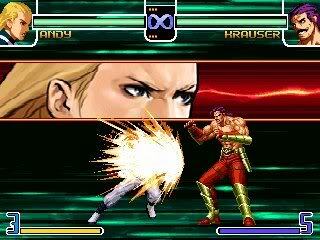 Andy Bogard 02 by Kof10th is available now. 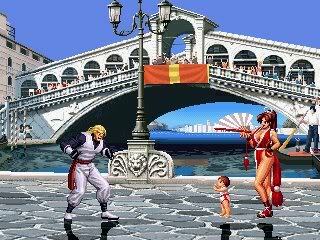 Andy has XI explodes, and Max2Desperation moves, 2 new palettes, regular Ai, Intro with Mai Shiranui. Andy has Kunaidan beta move for now. Movelist is included. Andy Updated. No more updates for winmugen.